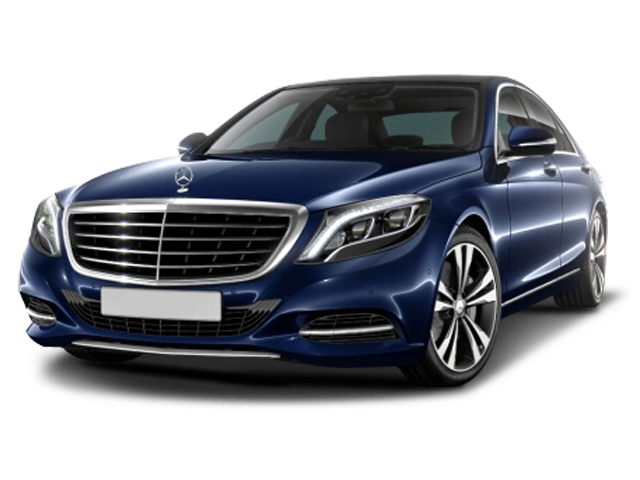 If you prefer, we can chauffeur you in a sleek, sophisticated Mercedes E Class saloon or Luxury Mercedes S Class. 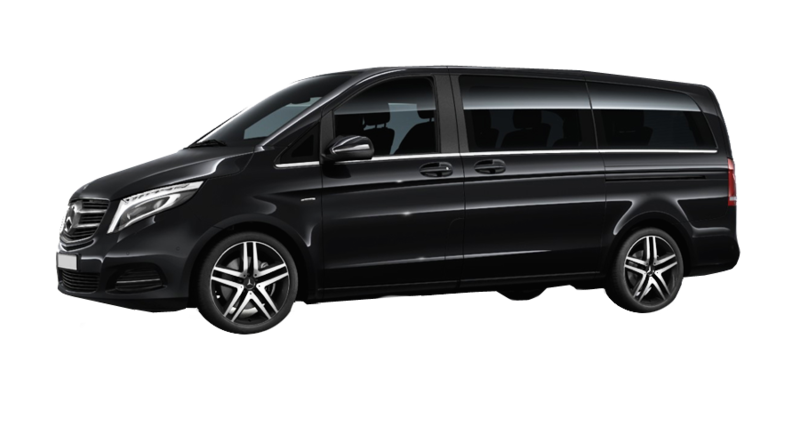 In the hands of our expert driver, the Mercedes delivers a supremely smooth ride and boasts full air-conditioning and luxurious leather seats for maximum comfort. 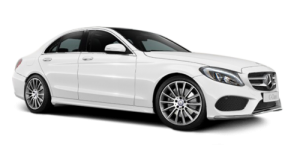 As you’d expect, our Mercedes are impeccable inside and out – they are fully checked and cleaned to the highest of standards. And to keep you occupied during long journeys, we provide daily newspapers and a range of magazines for your enjoyment. The DS Executive Wedding Car Hire is the perfect choice for your Wedding Day. Choose from our range of Mercedes Benz Cars, enjoying first class service in the hands of our experienced and willing to help Chauffeurs. Our most popular Wedding package is for 3 hours. All our cars include complimentary ribbons. 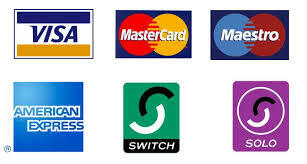 It’s a fact that high-profile clients sometimes require that little bit extra discretion and security. At DS Executive we understand this very well and have many years experience in providing the kind of exclusive chauffeuring and security service that’s geared to keeping private life private and public movements protected when the needs arise. From Ambassadors to Actors and Musicians to Moguls, we are able to deliver top class travel arrangements whatever their particular, even peculiar when private jet transport and close protection is needed. We could drop an impressive list of names we already look after but, of course, you wouldn’t expect us to. 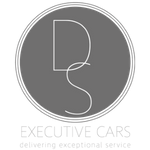 Whatever your corporate travel requirements, DS Executive offers a flexible executive car service. We offer airport transfers, chauffeur to events & functions, chauffeur to meetings, full day chauffeur hire and multiple destination points. We offer our executive car services everywhere in the UK. 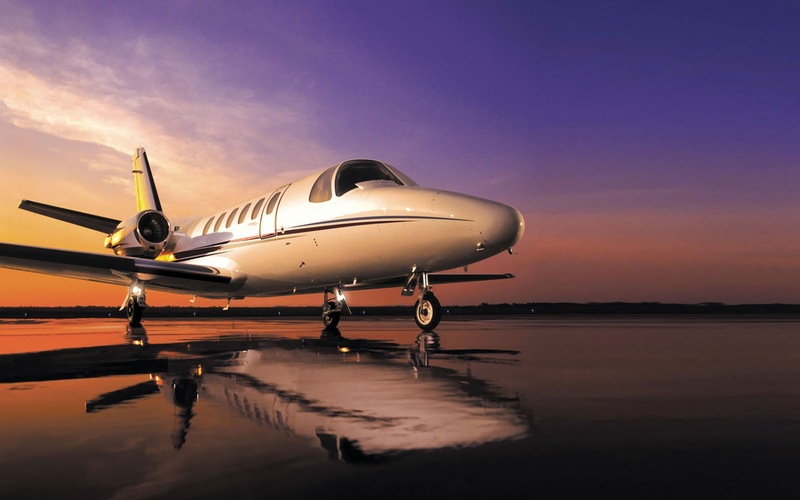 DS Executive offers corporate travel solutions for all your business needs. Your business will benefit by using our professional, discreet and prompt executive car service. Not only will our cars make an impression, but so will our drivers – our chauffeurs are dressed immaculately to create the right impression for you and your clients. All of our executive cars are valeted to the highest of standards and provide a luxurious space for you or your clients to relax in as we chauffeur you to your destination. 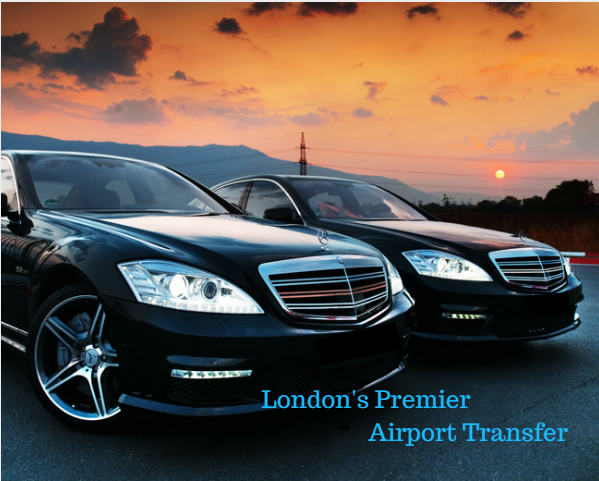 All of our chauffeur driven cars offer a meet and greet service at any UK airport. DS Executive monitor your flight so we’ll know if you are delayed or early, thus saving you from waiting around. From the moment you or your clients arrive, our chauffeur will offer to carry any luggage whilst you spend the rest of your time relaxing and enjoying the DS Executive experience.